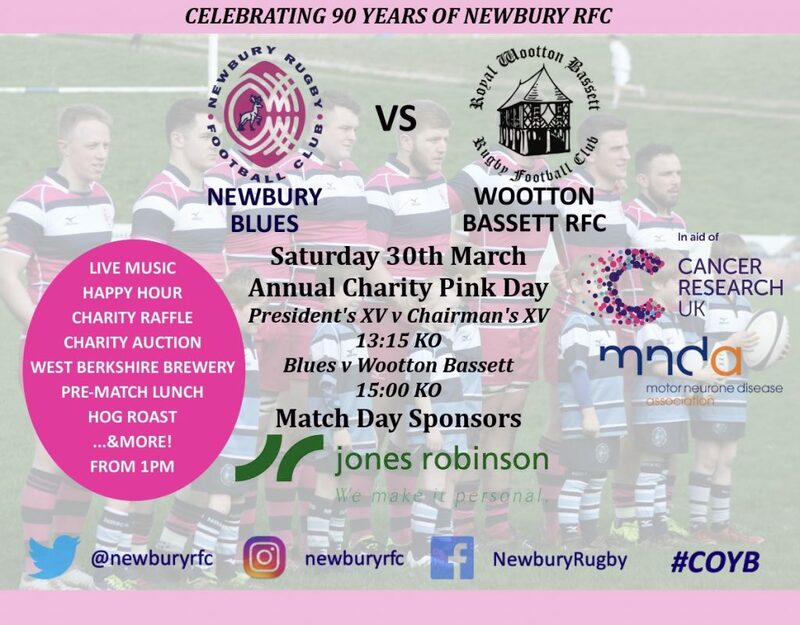 The Blues 5th Annual Pink Day is on 30 March; with celebrations of 90 years of Newbury Rugby Club. 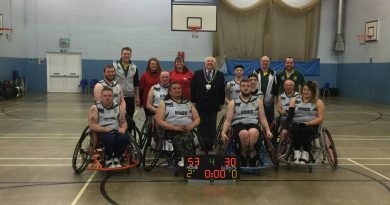 The Blues, donning their pink strip for the occasion fundraise for great causes whilst at the same time have a super game of Rugby. 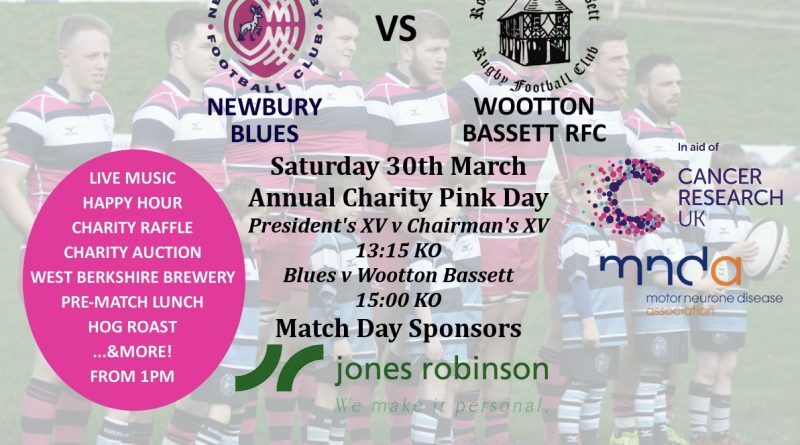 This year the Blues face off against Royal Wootton Bassett and look to raise funds for Cancer Research UK and the Motor Neurone Disease Association. The action on the pitch gets underway from with kick off set for 3pm. If you’re heading along, remember to take family and friends and wear something Pink! Full Pink Day 2019 Flyer Below.